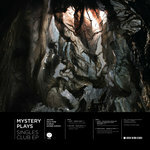 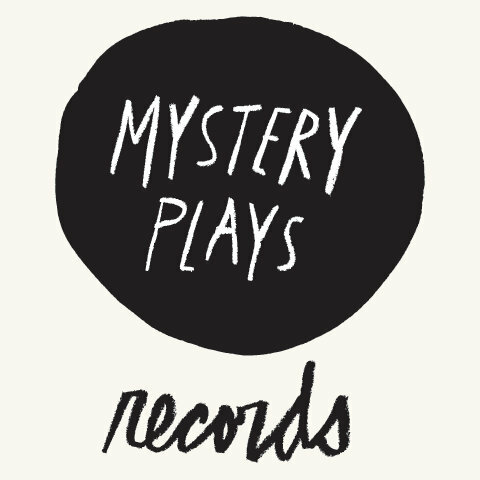 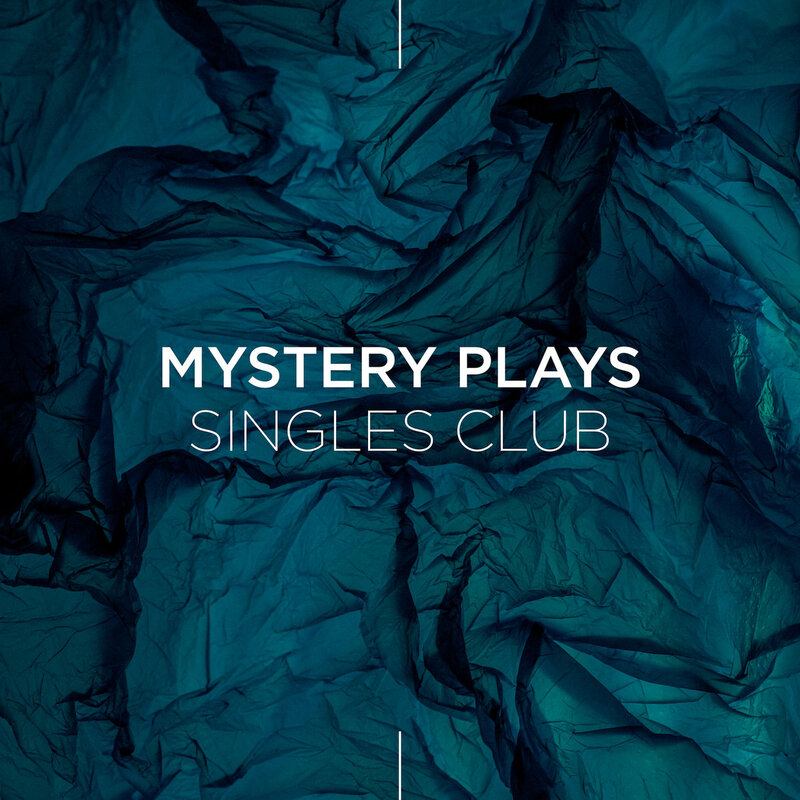 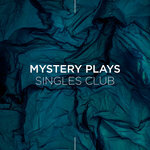 Mystery Plays Singles Club brings together a collection of singles, originally released weekly over the Summer of 2014. 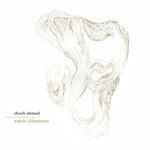 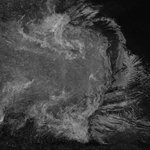 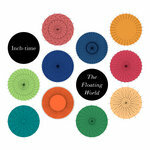 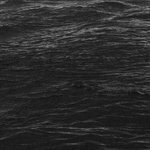 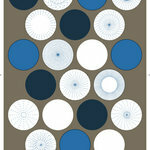 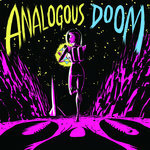 Ten songs by ten artists, each exploring their own field within electronic music. 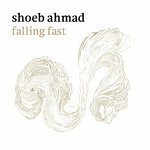 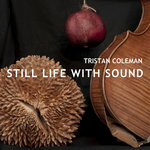 Though diverse in sound, the songs collected here are united in their focus of new electronic experimentation, pushing the boundaries of chosen genres into new forms.The compilation encompasses everything from deep late-night house music (AM/PM) to frenetic post-jungle experimentation (Icarus) via the gorgeous minimal melodicism of Shoeb Ahmad and Tristan Coleman.